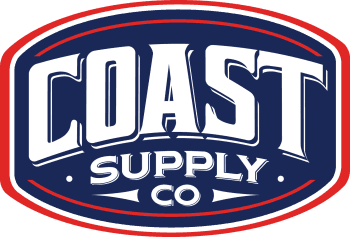 FLOORING - Coast Supply Co.
Let us help you put together the perfect flooring for your ideal home aesthetic. With gorgeous options and styles to fit every taste, we truly can bring your dream to fruition! Come by one of our showroom locations or schedule an in home appointment now.